The human capacity for speech is forever celebrated as evidence of its innate civility. Why, then, is public discourse often – and today more than ever, it would seem – so uncivil, even delusional? The reason, argues James Martin in this timely book, lies in the way speech works to organise desire. More than knowledge or rational interests, public speech services an unconscious urge for a lost enjoyment, stimulating an excess in subjectivity that moves us in body and mind. 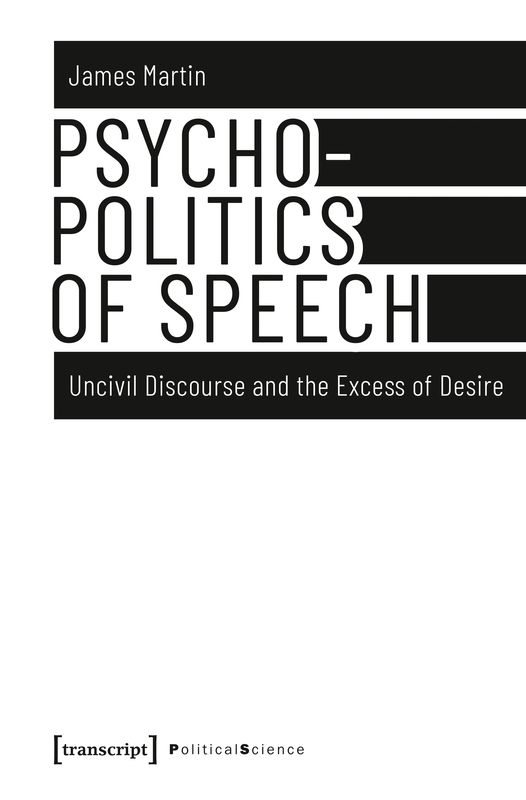 James Martin draws upon the work of psychoanalyst Jacques Lacan as well as other Continental thinkers to set out a new approach to the analysis of rhetoric and answer the troubling question of whether civil discourse can ever hope to escape its obscene underside.